It’s Easy Being Green…If You’re a Smoothie! Okay, okay. I know what you’re thinking…this girl is CRAZY. And you’re right! Because this girl is absolutely crazy for GREEN SMOOTHIES! 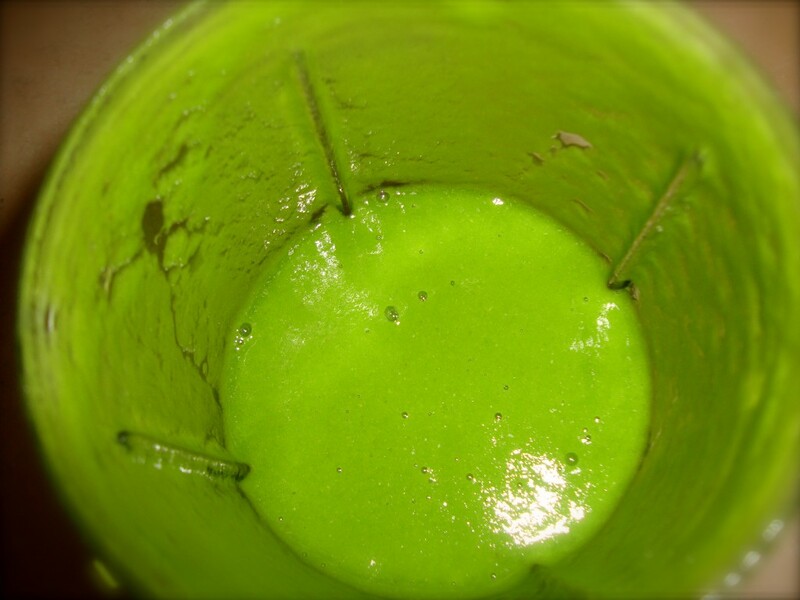 If you haven’t tried some variation of a green smoothie before…please allow me to change your life forever. I was first introduced to this magical (yes, magical) drink after reading Kimberly Snyder’s book The Beauty Detox Solution. 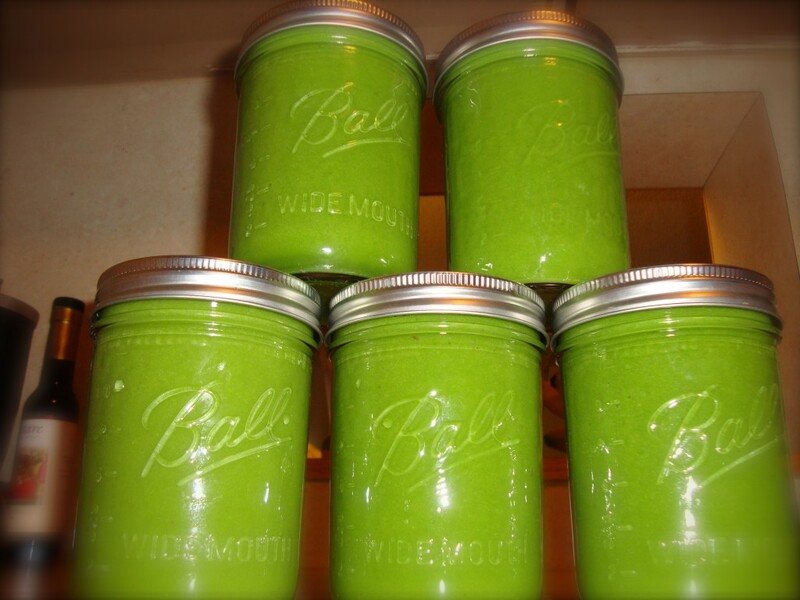 Her version of the green smoothie is called the “Glowing Green Smoothie,” or GGS for short, and pretty much has a cult following (just check out her Twitter and Facebook pages). 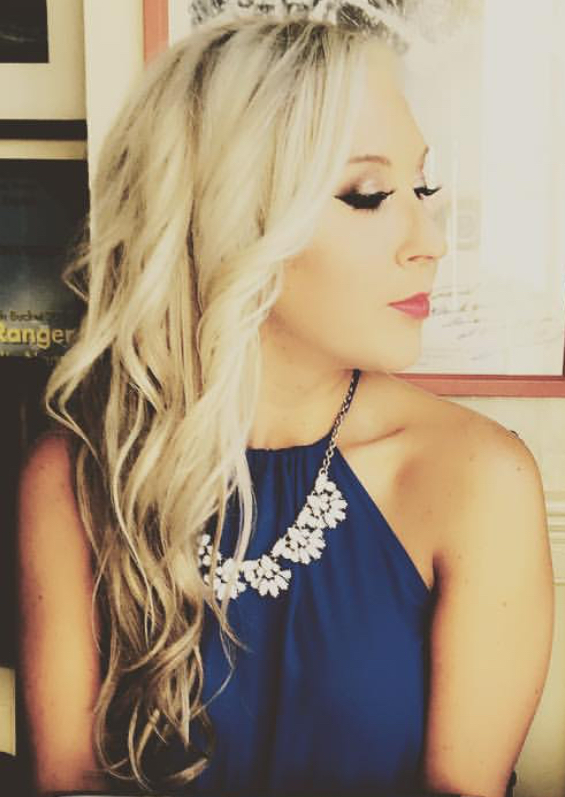 Kimberly’s book and her signature drink have become SO popular, that her health and beauty expertise has been featured on the Today Show, Dr. Oz, EXTRA, E! Entertainment, Good Morning America, Good Day LA, FOX News, Access Hollywood, and The Today Show as well as in the publications Elle, Lucky, US Weekly, Nylon, OK! Magazine, Vogue, InStyle, USA Today, Marie Claire, Health, Shape, Redbook, Life & Style, The New York Times, In Touch Magazine, Star Magazine, People Style Watch, and Whole Living. Now, before you roll your eyes and think “Another celebrity nutritionist…blah, blah, BLAH…” hear me out. Yes, I DO think she kind of follows a “crazy-pants” diet plan, but I love it because it is VERY vegan friendly (although you DO NOT have to follow a vegan or vegetarian diet to follow her plan and make it work for you). Her program is based around a principle known as “Beauty Food Pairing,” which is the idea that by pairing certain foods together, and avoiding pairing others together, you can improve digestion, free up energy, lose belly bloat, get back a radiant glow, and keep your body in an alkaline state. According to Kimberly, when certain food groups that are not supposed to be paired together are eaten together, they actually slow down digestion and hinder our beauty and energy, but when the same food groups are re-combined and eaten in the proper order, energy typically need during digestion is freed up. This extra energy can then be used to rebuild our hair, skin, and nails, help us achieve a healthy weight, and give us more energy overall. Well… it is, to some extent. I tried doing her whole “Beauty Pairing” thing for about two weeks before I realized it’s almost impossible (for me) to follow her guidelines 100% of the time. For example, according to her plan, protein and starches do NOT mix (they should be eaten separately) and peanut butter, soy, and beans should be eaten minimally (if not avoided altogether). I don’t know about you, but if I had to live a day without peanut butter on toast, edamame or hummus… I might DIE. So, NO. I do not follow the Beauty Detox Solution to the “T”…but I do agree with some of her concepts. For one, I believe in eating lots of alkaline forming foods (fruits and veggies!) full of body-benefiting healthy enzymes and minerals and I do believe in eating light to heavy—which means starting off a meal with the most easily digested items (again, fruits or veggies!) and then eating heavier options last (starches or proteins). And OBVIOUSLY I believe in the Glowing Green Smoothie! The GGS is the building block of Kimberly’s entire plan, and it’s become a staple part of my day and the yummiest part of my morning. Now, the reason this smoothie is so fabulous and healthy (and the reason why I love it so much, besides the fact that it tastes AMAZING) is because the vital nutrients and minerals encased in the cell walls of the plants are released immediately when blended, and thus are easily accessible to the body since they don’t need to be broken down during digestion first. Plus, you’re getting in all your healthy fruits and greens before you can even get through your inbox! An added bonus? The mixture of fruits and vegetables in the smoothie provides plenty of fiber that will keep your belly FULL and HAPPY until lunch, while the herbs (known for their cleansing properties) will help to cleanse your body of toxins and extract heavy metals. 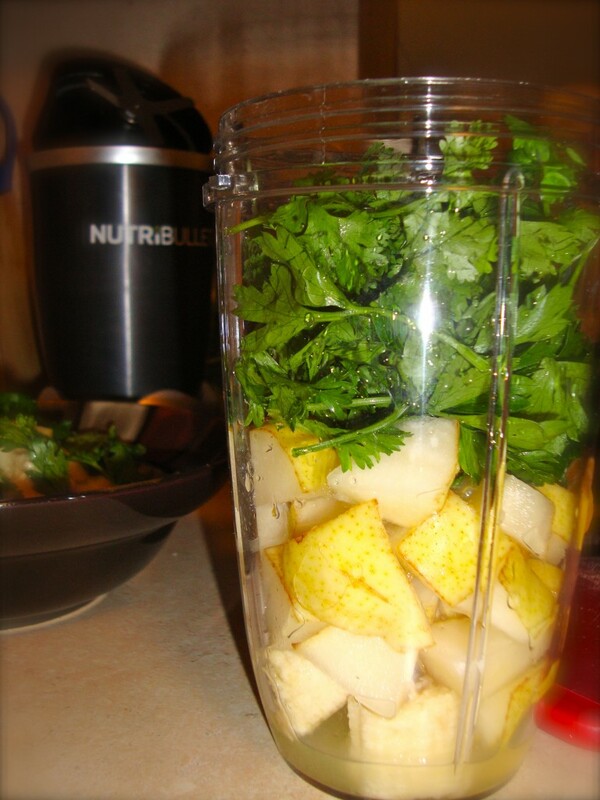 Toss it all in the blender and blend until VERY smooth! Ashley, your blog is making me hungry! I saw your green smoothie and wanted to ask/suggest if you’ve ever tried kale in a smoothie? I haven’t yet, though plan to this weekend (Jef and I started an herb garden and the kale is finally at a place that’s ready to be eaten!). I lived with a girl for a bit who was also vegan and she SWORE by kale in her smoothies; apparently kale has a lot of great health benefits. I never tried it, but I was eager too! Just wondering if you’d tried it! I’m going to give a kale/mango smoothie a try this weekend myself! I LOVE mangos… nom nom nom. LOL I’m glad you find the blog appetizing. I actually ADORE kale! It would absolutely be a perfect addition to this smoothie/replacement for spinach. The only drawback with kale is that if you don’t have a super powerful blender, it mayyyy not come out as smooth as it would with spinach. Kale is much heartier/thicker, so you might have a little bit of grittiness in your smoothie (which isn’t so bad!). If you have a Nutribullet or Vitamix or a crazy good blender in general you should be fine though. And DON’T even get me started on MANGOS! OMG I love love love love them! I always have a bag of Trader Joe’s frozen mango chunks in my freezer (because I’m not the lucky one living in Hawaii with the real thing ) PLUS they are so good for you! All that Vitamin A, Vitamin E, Glutamine, digestive enzymes, iron, and—did you know it clears your pores if you slice it thin and put it on your face for 10-15 minutes? It’s tasty and good for you– double whammy! Let me know how your kale smoothie turns out!